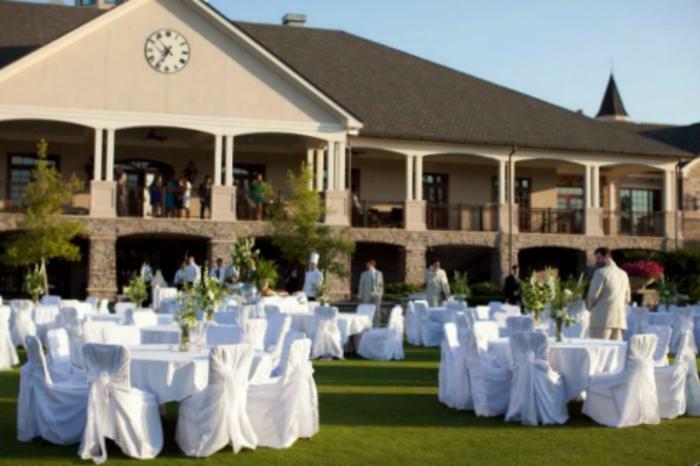 Squire Creek Country Club is located on a beautiful setting in Choudrant, LA. With its picturesque setting, professional event planning services, and easy accessibility from surrounding towns, Squire Creek Country Club is the premier choice for a remarkable indoor or outdoor wedding or celebration. -The Gathering Room is our grand ballroom that can accommodate up to 300 guests. -The Lexington Suite is our more intimate setting, it is the perfect choice for seating up to 30 guests. -The Squire Room has a maximum seating capacity of 14. It is a very personal and intimate setting, perfect for anniversary dinners, family gatherings, small business meetings, and luncheons. The grounds of Squire Creek are equally as impressive and provide a beautiful setting for photographs of distinction. 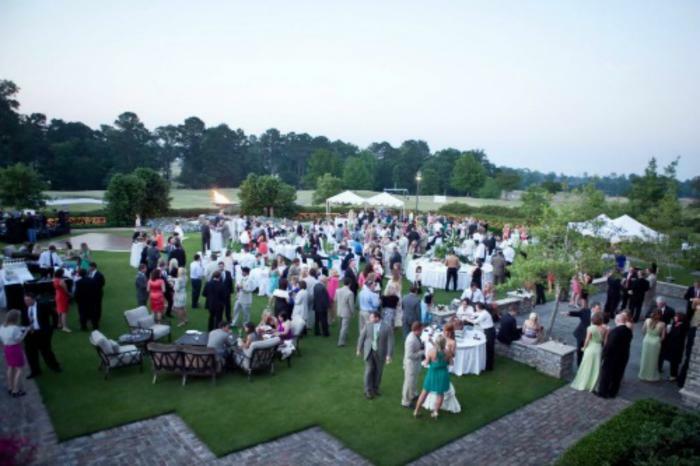 The outdoor garden and courtyard are an elegant setting for a ceremony or for cocktails.